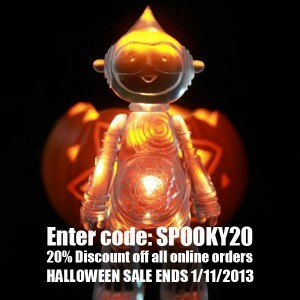 The folks at Mujuworld.co.uk, based in St. Ives, Cornwall, are following two recent ‘Muju Mandala Spirits’ releases, (one Stardust transparent version and one handpainted Mandala Spirit figure) with a special Halloween Sale! 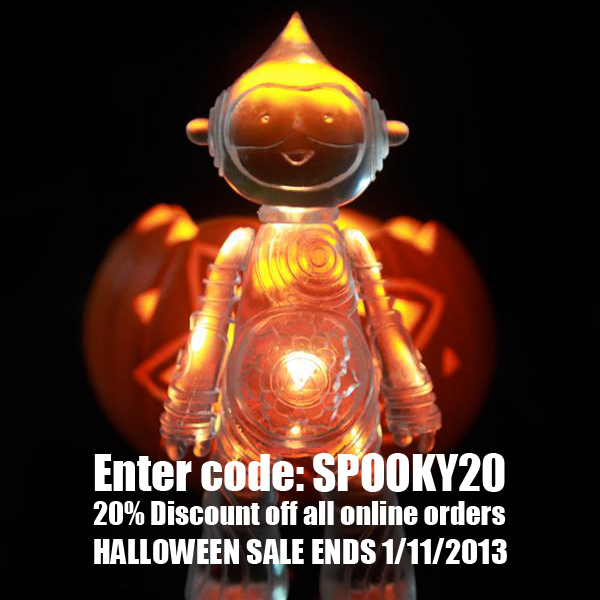 Just enter the code: SPOOKY20 at checkout. Happy Halloween! Check out the rest of Muju Studios stunning painting and sculptures at the bigcartel here and snap up a piece this Halloween weekend.